Alexander Nesson lives in Bristol County with his wife and son. His wife is a great artist and elementary art school teacher. Her artwork is on display throughout Alexander’s website and graces his office space as well. Alex has been fortunate enough to coach or assist with his son’s basketball, soccer and baseball teams including coaching AAU basketball for several years at Mass Premier in Foxboro, MA. His law office has sponsored some of the sports teams over the years, and has provided Alex with a lifetime of thrills and challenges. Alex cherishes every moment with his family. The household also consists of one cats and two Bernese Mountain Dogs. Alex particularly enjoys hiking with the dogs. They explore the lush state parks and extensive conservation lands that Bristol County has to offer. Alex also enjoys kayaking the Taunton River and biking the network of roads and trails throughout the county. On every adventure, Alex discovers inspiring scenery near his office and home and savors the life-affirming, restorative value of exercising in the outdoors. Alexander was diagnosed with “Hodgkin’s Lymphoma” in 2003. He was treated at Dana Farber, where the cancer was successfully eradicated. Since that episode, Alex has volunteered to help Dana Farber cancer patients any way he can. Alex participating in the Pan Mass Challenge, a two-day, 160 + mile bicycle ride from Wellesley to Provincetown. Through the Pan Mass Challenge Alex has raised over $40,000 for Dana Farber cancer research and treatment through sponsorship contributions. Alex also serves as a volunteer as a one-to-one member speaking to cancer patients at Dana Farber. You can read his story and consider a donation at PMC.org or send contributions to Alex Nesson at: 4 Court St. Suite 105 Taunton, MA 02780; include Alex’s participation ID: 5788-1. Alexanders past and present memberships include the American, Massachusetts, Boston, Bristol, Norfolk, and Plymouth bar associations. 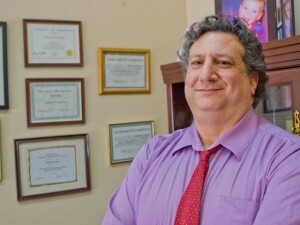 Alex has been a member of the Massachusetts Council of Family Mediators and the Massachusetts GAL Association. Attorney Nesson is also a Member of the Taunton and Easton Chamber of Commerce and of the Council of Better Business Bureaus. 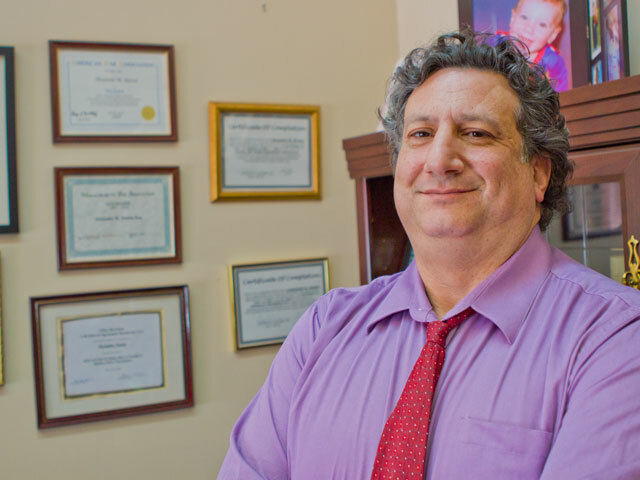 Attorney Nesson holds certifications for REDRESS Mediation by the US Post Office and is certified by CPCS for family law as well as criminal, juvenile and mental health litigation.